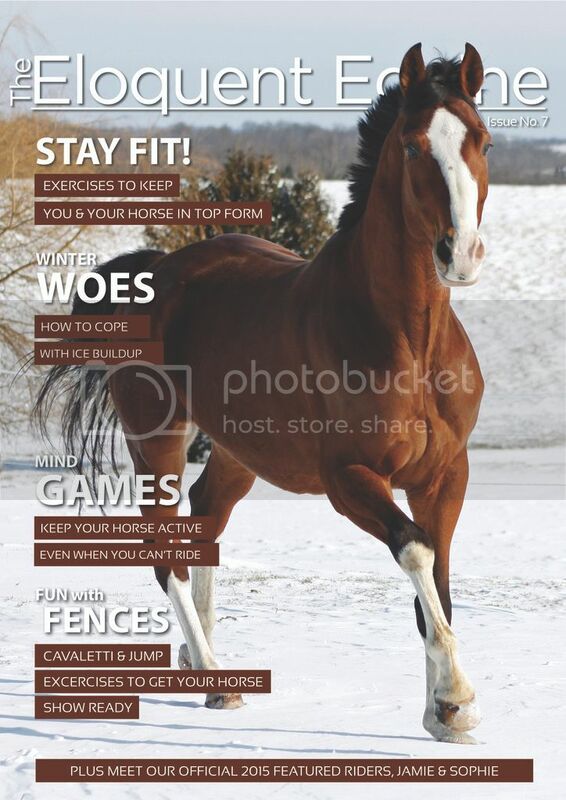 We’re back with our first full issue of 2015, all about horse and rider health and fitness! Beat the winter blues and get ready for summer with our March 2015 issue. It’s jam packed with training tips to get you and your horse in shape, plus some simple life hacks to help you survive the last stretch of winter. We’ve got fun activities to keep your horse’s mind and body active when he can’t ride, and some tips for helping cool out a sweaty horse in the cold winter months. Plus, we also hear from our inaugural team of featured riders, and give them a chance — in their own words — to tell you a bit about themselves!